Welcome to the Suzuhiro Suzunari Market. Only steps from the Hakone Tozan Kazamatsuri train station, you can discover, experience, and enjoy over 200 local products and goods from the area. Enjoy the food or find the perfect gift, the Suzunari market has a wonderful collection of goods to explore. 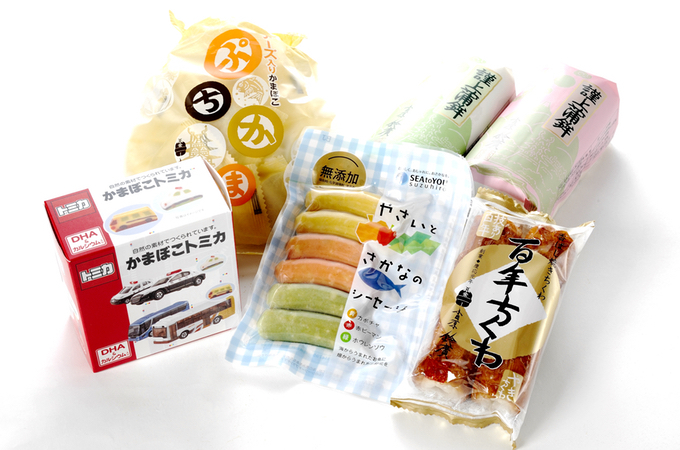 You can enjoy Suzuhiro`s large selection of Kamaboko. Kamaboko is a traditional Japanese seafood. 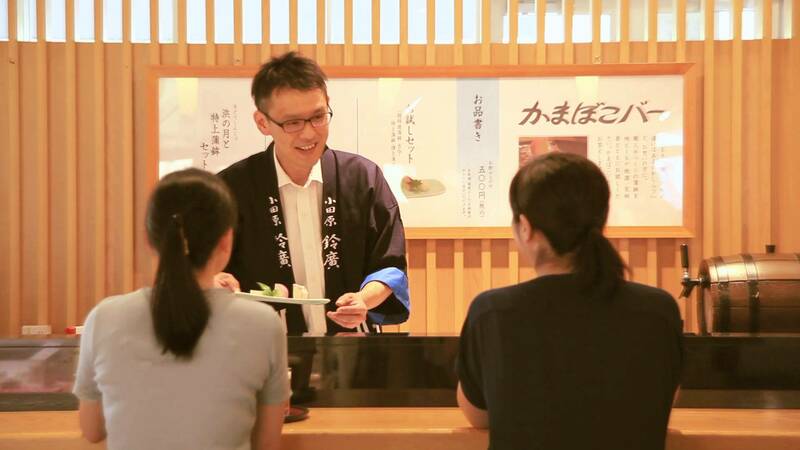 Explore the tastes and crafts of the Odawara and Hakone area at the Suzunari Market.You can find your favorite Kamaboko by tasting the free samples or at our Kamaboko bar`s tasting experience. In addition to Kamaboko, we have famous Odawra Himono (dried fish), marinated seafood, pickled plums and vegetables, and other tastes of Hakone and Odawara. 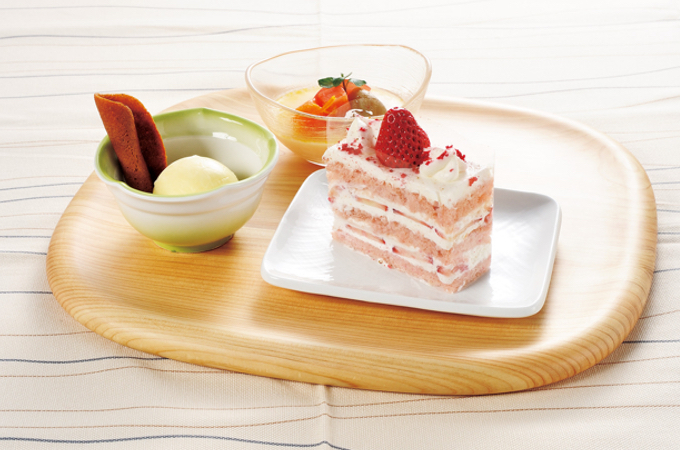 Enjoy and experience the tastes and flavors of Kamaboko. Sit at our bar and enjoy a guided introduction to this local speciality. Pair your food with local sake, beer, or green tea. 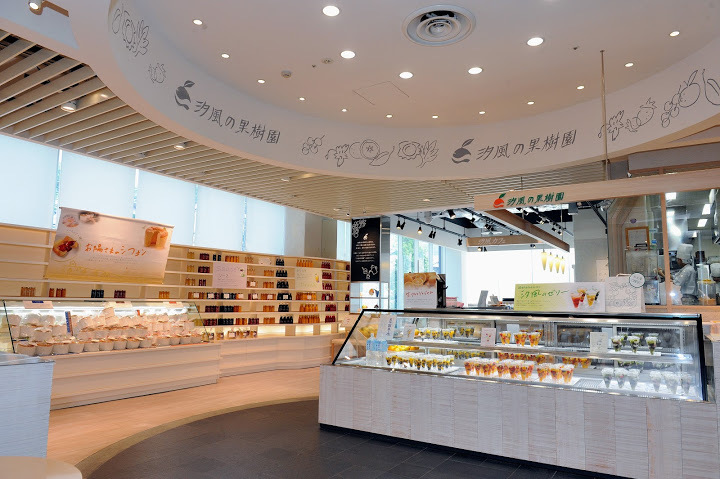 The largest selection of Suzuhiro Kamaboko, including Kamaboko handmade by craftspeople, grilled scallion Kamaboko, fried shiso herb Kamaboko, shrimp seafood sausage and many other seasonal items. 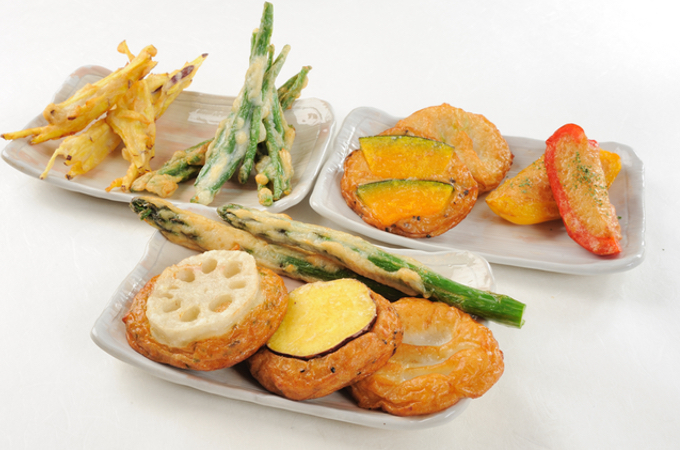 At the Suzuten stand in Suzunari Market, you can enjoy freshly fried Kamaboko. We wrap seasonal vegetables with all natural seafood surumi and fry them. 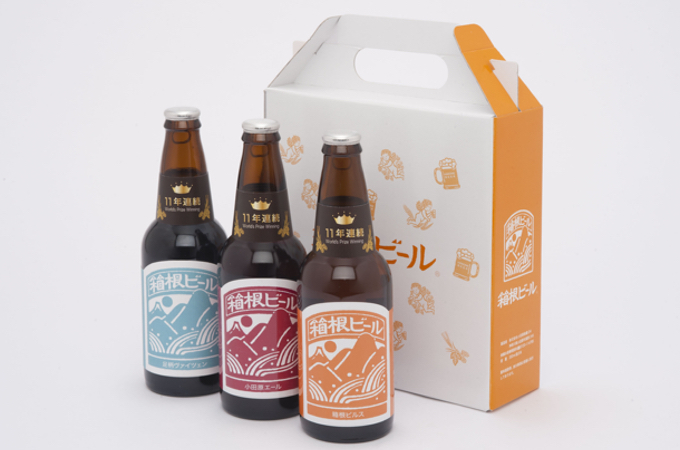 For the best experience, we recommend our Hakone beer brewed next to our shop using Hakone Mountains spring water. 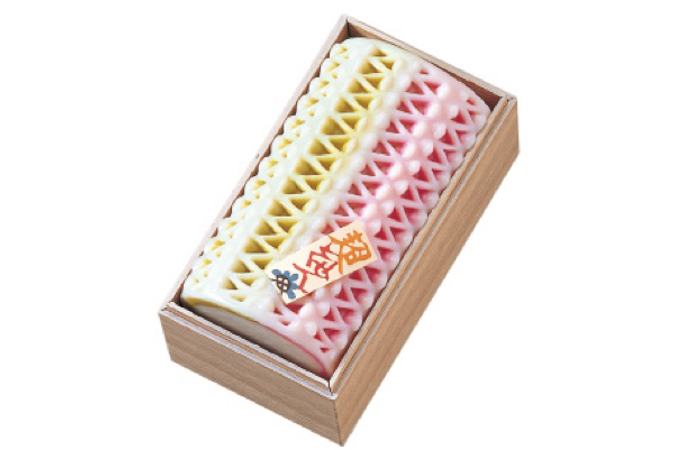 Suzuhiro continues the tradition of handmade Kamaboko with our line of exclusive Kamaboko. These are handmade and intricately decorated by hand of a wonderful eating experience. Kamaboko has always adapted to changes and tastes. This new line features wonderful paired flavors; Salmon & Nuts, Avocado & Shrimp, Grilled Eel. Enjoy with a glass of white wine. Many visitors to the Suzunari Market and traveling the area. We have convenient choices for you to take to back to your hotel or enjoy on the train as you explore Japan. 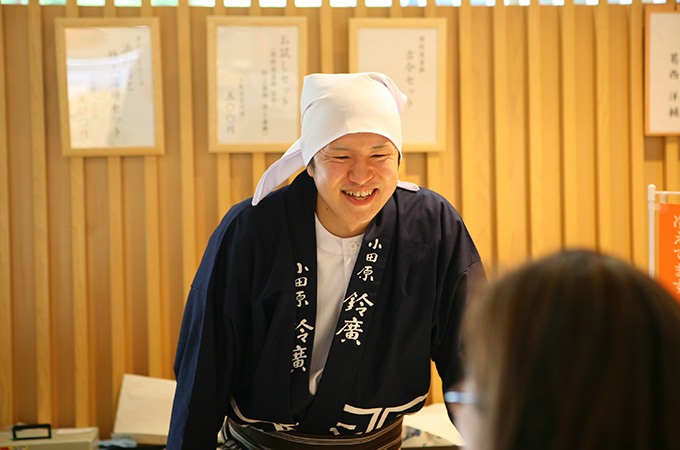 For hundreds of years, travelers to Hakone have stopped in Odawara and relaxed with green tea and Japanese sweets. We continue this culture of hospitality by offering all-natural sweet and local green tea. 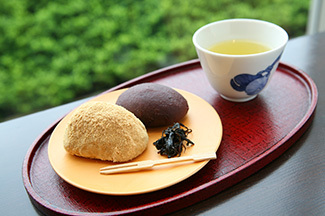 Ohagi is a traditional sweet made from soft mochi rice. 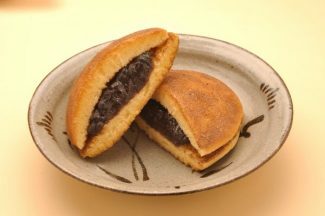 The ohagi is often coated in anko, sweet red bean paste, or kinako, ground sweet soybean powder. There are other seasonal selections to enjoy. These sweets are produced by the Michelin stared Kaiseki restaurant in Odawara. 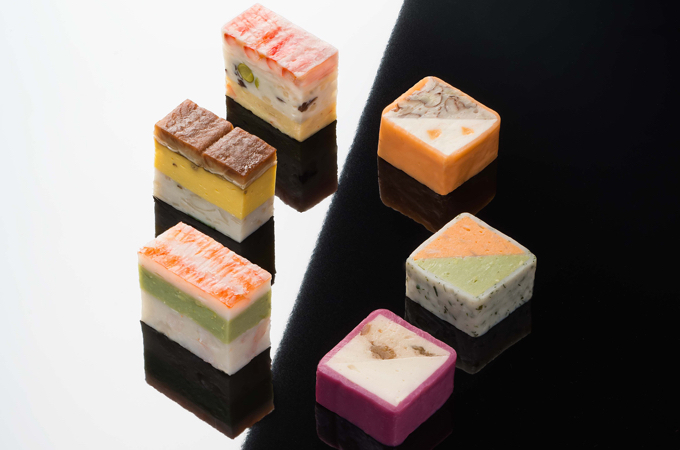 These are wonderful Japanese sweets that reflect the craftsmanship, care, and skill needed to create wonderful wagashi. The mild Odawara climate is great for growing fruits. Our chefs create seasonal desserts with local fruits like kiwi, strawberries, Japanese citrus fruits, and more local specialities. 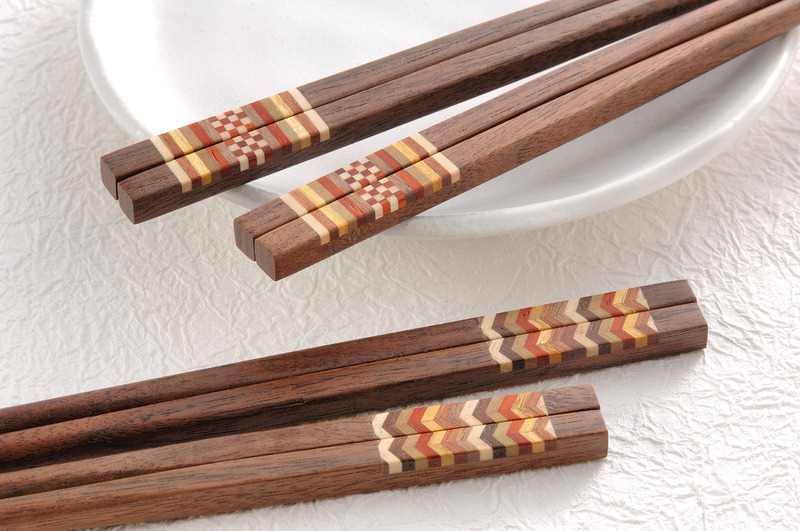 The Odawara and Hakone area are the home to some world famous crafts. The area has a long and rich history of artisans and craftsmen whose crafts have continued for centuries. Yosegi Zaiku is a woodcraft centered in the mountains of Hakone that has been recognized as one of the traditional crafts of Japan. The amazing woodwork and craftsmanship need to be seen to be appreciated. Odawara is a castle town and many industries and crafts centered on the needs of the castle. There were many foundries and blacksmiths in the area, but they now use their skills to create famous wind chimes. 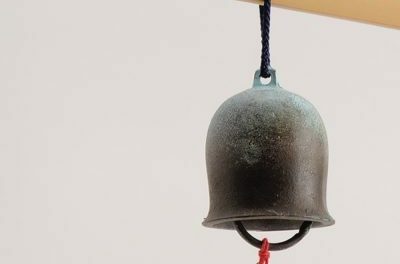 Japan is a country that prides itself on making things and puts a high value on the ability of a craftsman. 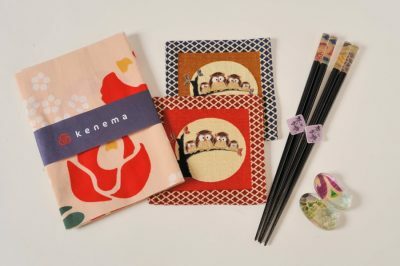 There are a number of wonderful items from around Japan in the Suzunari market to enjoy and discover. Suzunari Market is located between Odawara and Hakone. 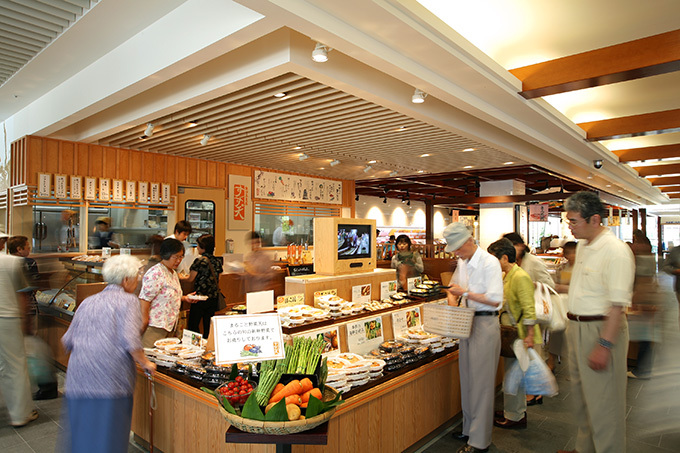 The market is one of many experiences available at the Suzuhiro Kamaboko Village. Kamaboko is a famous local speciality to the Odawara area and we are happy to welcome you to enjoy and discover more of Japan.